AMD today announced its new A-Series APUs (accelerated processing units) and HP immediately unveils eleven consumer and business notebooks powered by those new hybrid CPU/ GPU units. AMD’s A-series 32-nanometer APUs combine two or four CPU cores and DirectX 11 capable discrete-graphics onto a single die of silicon, and promising increased processing speed, and longer battery life. 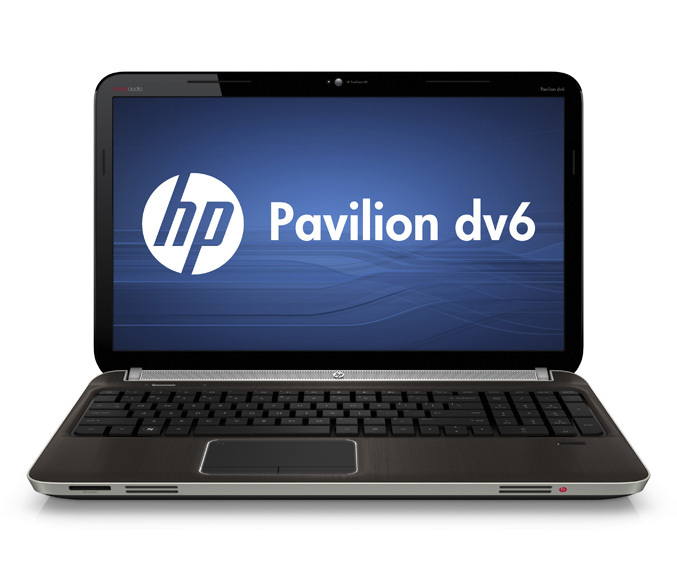 The new chips can be found in HP’s Pavilion dv-series (Pavilion dv4, dv6 and dv7) which are also equipped with HP CoolSense, HP True Vision HD webcam and HP Beats Audio (Pavilion metal dv6 and dv7). Other laptops enhanced by the new AMD’s APUs are in the HP Pavilion g-series (Pavilion g4, g6 and g7, offering balanced productivity for everyday performance. On the business side, come HP ProBook b-series (HP ProBook 6465b and ProBook 6565b), which offers enhanced security and increased performance in tungsten-colored design with a bead-blasted aluminum display enclosure and smudge- and wear-resistant HP DuraFinish, along with ProBook s-series (ProBook 4535s, 4435s and 4436s) which combines a durable brushed-aluminum finish in a metallic gray color in addition to a touchpad with gesture support and an integrated HD webcam. The new AMD’s A-Series-powered Pavilion dv6/dv7 Pavilion dv6 starts at $599.99/$699.99 and are expected to be available in July. The HP Pavilion g4/g6/g7 starts at $449.99/$498/$499 and also are expected to be available in July. 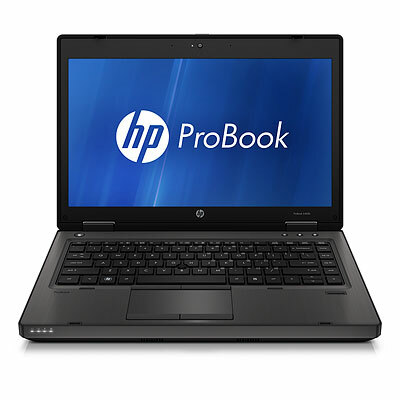 The HP ProBook b-series and s-series starts at $679 and $519, respectively and are set to become available on June 27.